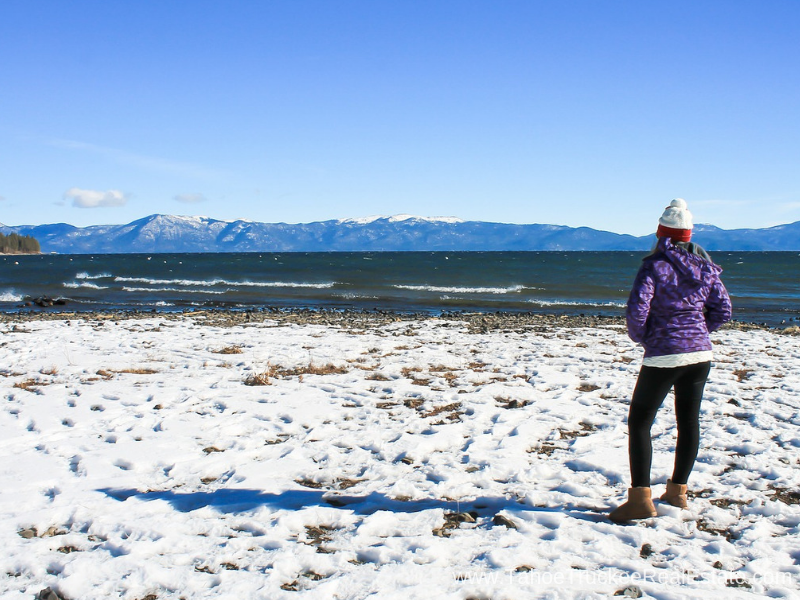 Lake Tahoe is unrivaled and iconic when it comes to breathtaking lake and mountain views. 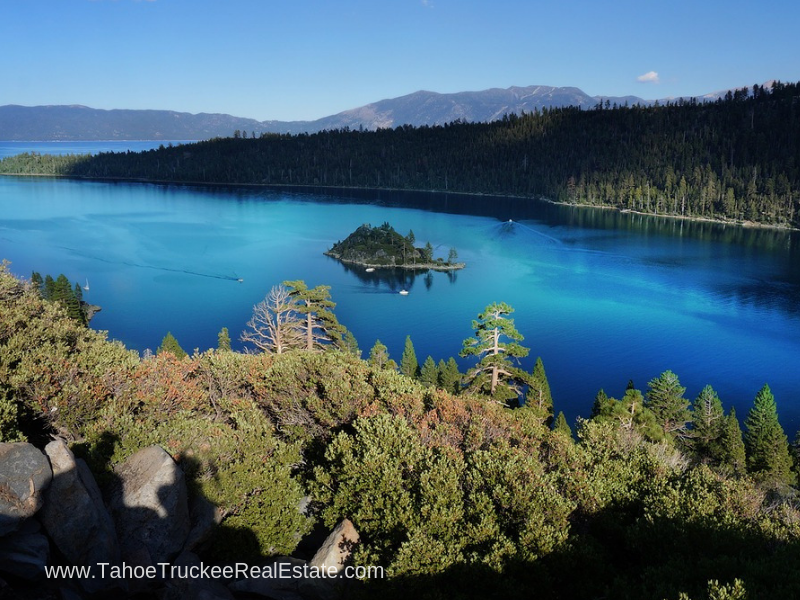 A Lake Tahoe real estate agent must know all the exceptional qualities of this place and be knowledgeable in the local real estate market in order to sell each property correctly. I, Tilly Mezger, am who you are looking for. 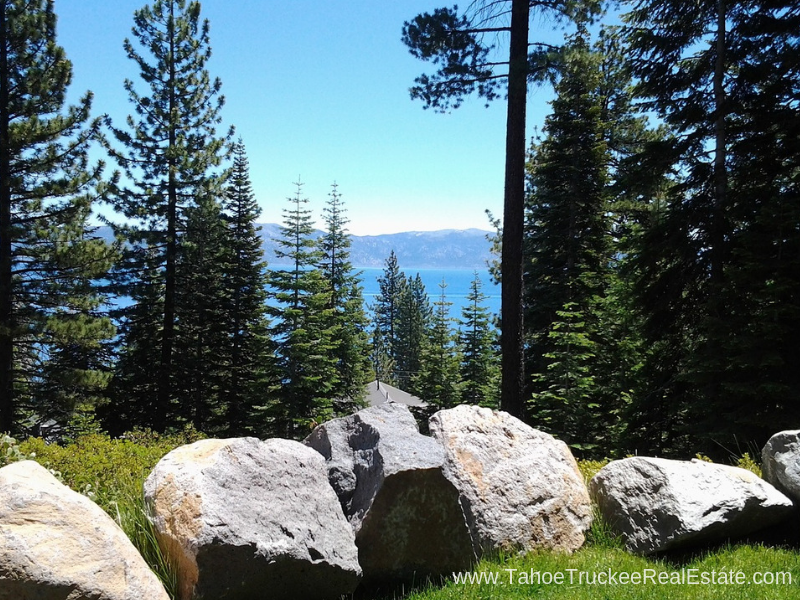 As a resident of Tahoe Truckee for over 35 years, I know all about Lake Tahoe and its surrounding areas. I am the daughter of a Realtor, San Francisco Real Estate Broker and land developer. Because of my background, I understand how you value your property and enjoy the pleasure of owning a home in one of the most beautiful places on earth. My love and passion for real estate inspire my deep commitment to guide my clients and friends when buying or selling. My clients love my honesty, integrity, 110% commitment, and sincerity. I truly enjoy listening to my clients’ real estate goals and formulating strategies to reach those goals. Clients and real estate professionals trust me for my level of knowledge and integrity. This is evident through the skills I obtained over the many years I have worked in the real estate industry. 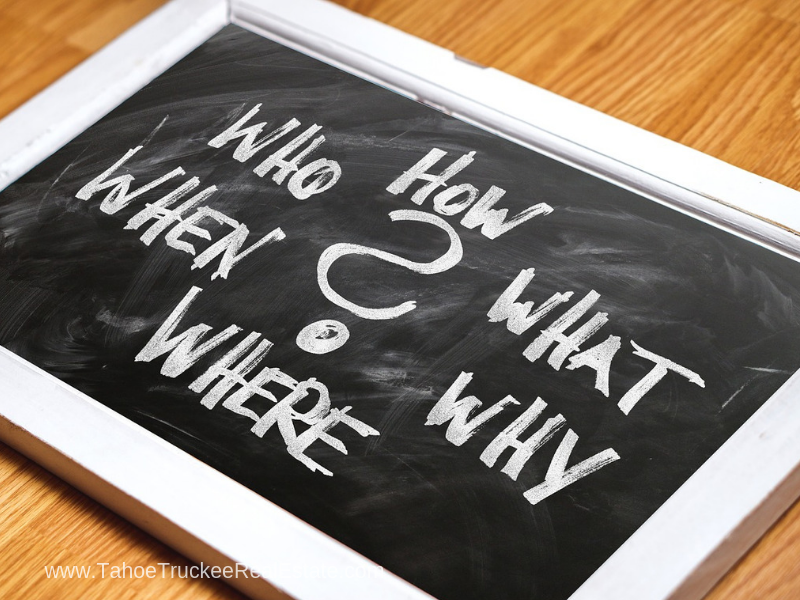 As a co-owner of the Tahoe Truckers Builders Inc, I have extensive knowledge in construction development. My knowledge of the area, the industry, and the real estate market make me the best Lake Tahoe realtor to hire when selling your home. My mission is to listen to what you want and work tirelessly so you can be happy and satisfied with our service and your real estate transaction. Expect me to treat you with the highest level of respect and professionalism. When I commit to doing something, expect me to keep my word. Expect me to be available when needed. I understand that the reason you turned to me is because you trust my judgment regarding the home-selling process. In turn, you have my time and full support when you need it. If you have any real estate concerns or questions, expect me to provide you with the right answers as soon as I can give them. Expect me to deal with you honestly. Whether you are a buyer or seller, I will answer your questions truthfully. Expect me to commit to working my best before, during, and long after your transaction. I know how hard you work on your property and I want to give you that same value that you have for your home. Expect me to make you my number one priority. I want my clients to be successful in their real estate endeavor, be it selling or buying. Expect me to stay on top of the continuous changes in real estate marketing and technology. How can I help sell your home? With me as your Realtor, you can enjoy a stress-free real estate experience. What are some of the things I can help you with? 1. You have my professional guidance in determining the fair market value of your home. Pricing can be tricky. Pricing your property high will let it stale in the market while pricing it too low means losing money. The trick is to find that sweet spot, and that's where my experience and skills come in. Using Comparative Market Analysis (CMA) I'll find the recent sales and properties currently on the market in your neighborhood. Looking into recent sales will tell us how much the homes are sold for and what homebuyers are willing to pay for. I'll also look into houses and properties that are closest to yours in size and style. By comparing the data with your current home for sale, I will then make some price adjustments to come up with a fair market value for your home. 2. Your home will be marketed extensively, both in print and online. We live in the Internet era, and most marketing is done online. Home buyers check out the Internet when they want to look for homes for sale in an area. If you want your property to sell fast, it should be marketed extensively online so your house for sale will be among the first ones the buyers will see when they look for homes for sale in Tahoe. The more online visibility, the higher the chance you have of selling your property. I don't just do online marketing. Flyers, prints, and brochures with amazing photos capture the eyes of those who see them. With the help of my marketing team, we will place market your property on strategic places so buyers can see them more. 3. You can take advantage of my local real estate knowledge. My knowledge of Lake Tahoe’s local market will help in pricing your property and in knowing how to market it right. 4. You can count on my professional advice regarding how to prepare your home to sell. Rely on my years of selling and buying homes to know how to better prepare your home to sell quickly. I know what Lake Tahoe homebuyers want, what features they are looking for, what upgrades they expect and more. Using this knowledge, you can prepare your house so it becomes more attractive to home buyers. 5. You’ll gain access to a network of professionals. One of the best advantages of working with me is you gain access to a network of services you’ll need when selling your home. From contractors to professional photographers to home stagers, I can give names of people who are experts in their fields who can help prepare your home for sale. 6. You can count on my years of experience and skill in negotiating to get the best price for your property. Another advantage of having me as your Realtor is you don't have to deal with the emotional aspects of the transaction. I can act as the buffer during negotiation. I know it can be difficult to hear negative comments about a home you've spent years in, but having me as your Realtor means being spared from the stress and headaches of dealing with low-balling homebuyers. 7. You don’t have to worry about dealing with home showings and unexpected calls. All calls regarding your home will be directed to me, so you don’t have to deal with inquiries in the middle of the night. You don’t even have to worry about and subject yourself to hundreds of home showings. With a pre-arranged schedule, you can get on your day while I take care of the home showings and any other questions the buyer may have. 8. Convenience in dealing with the mountain of paperwork. Home selling involves a ton of paperwork that you need to review and sign. This makes it a legal playground, so you need to be careful before putting your name on anything. As your agent, I will take care of all the necessary paperwork and ensure that you know what you are getting into when you sign something. What questions should you ask your listing agent when selling your home? Do you have any questions regarding the home selling process? Are there things you need to understand better? Don't hesitate to ask me any questions. Your Lake Tahoe real estate property is an investment, and you want it to be handled by someone who has the right skills and experience, just as you would only entrust your car to a reputable repair shop. I’ve been in the real estate business since 1998. I love helping people find their dream home. It’s been 20 years and I still love being in real estate. How long have you been working as an agent in Lake Tahoe? 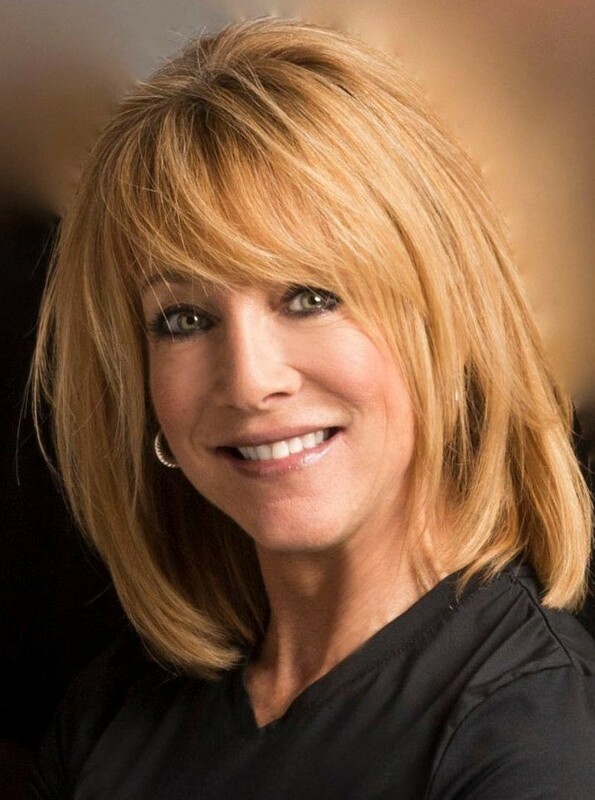 A great real estate agent has a clear understanding of Lake Tahoe’s real estate market. Each local market is different, and sometimes even areas in proximity of mere miles have drastic differences. Different elements factor in these differences like home values, real estate property tax rates, appreciation rates, etc. I started working as a real estate agent specialist in Lake Tahoe in 1999 to the present day. Do you work full time or part-time? Full-time agents have more time to devote to and work for your listing while part-time agents only have limited hours. If you’re planning to sell your house fast, you want an agent who will work for you full-time so you can be on the dot with your time plan. I am a full-time real estate agent and can, therefore, devote more time and energy into helping you get your home prepared and ready for the market. Working full time also means I get to give more hours to your listing’s marketing plan to make sure it will be successful. How are you different from the other agents? There are many real estate agents and Realtors in Lake Tahoe and Truckee CA areas. It can be difficult to know which agent to hire. Asking this question will let you know the specific skill or niche that the agent works in. Some agents deal only with luxury homes while others work in the single-home for sale that’s less than a million niche. I know the Tahoe real estate market and have extensive knowledge of the luxury real estate market. I also provide exceptional service to my clients, have always believed in coupling integrity with hard work, and excellent at customer follow up. How will you determine the listing price? This is an important question to ask. You have to know exactly how the agent will determine the listing price of your home. As you may be very well aware, the listing price determines whether your home will sell quickly or not. To determine your property’s listing price, I pull out the CMA and begin checking properties in your area that were sold in the past six months, as well as those that are currently in the market. I filter the sold data and look for houses similar in size, structure, style, and prize to yours. I check them one by one, constantly adjusting the price depending on your homes features, amenities, and size. I am the only agent in our area who fully utilizes a full-time marketing department who work around the clock to make sure your property is placed in front of the most qualified buyers on the Internet. I have a 36 point marketing plan which covers Internet marketing extensively to your benefit. I pay for all the marketing upfront. How will you help me get my property ready to list? In most cases, sellers make the necessary repairs and renovations before they put their homes up for sale. Home preparations can range from a simple paint job and updating light fixtures to large renovations like installing new counters or redoing your bathroom. Do you offer staging assistance? Yes, absolutely! In most cases, many listing agents already have a team in place to assist in home staging. However, if you decide to have it done yourself, I can put you in contact with a staging company. What are the costs of selling the property? Costs can vary from neighborhood to neighborhood. To get an idea of the selling expenses, give me a call with the address of your property. I will run an estimated closing cost statement for you so you can plan and prepare.. 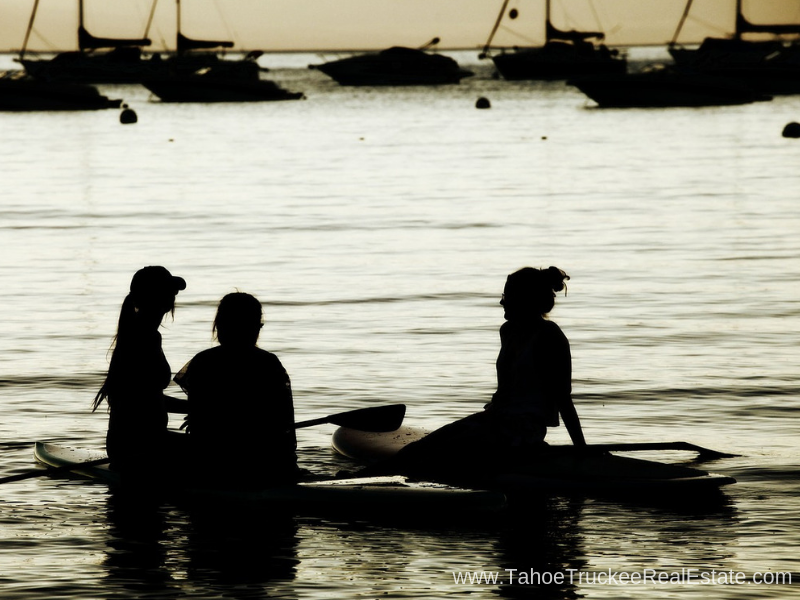 Selling your home in Lake Tahoe doesn’t have to be a stressful and complicated experience. When you have my help, you can be assured that you real estate journey will be smooth and easy. Having the help of Lake Tahoe’s best real estate agent means you can sell your property successfully and for top dollar. Call me, Tilly Mezger, at 530-545-0587 and let’s have a conversation about putting your home on the market today.